Tickets will be available for purchase at the door or you can buy them online. For dates of upcoming productions, see the college events calendar. 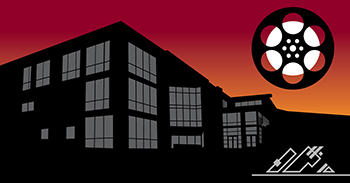 Films written and performed by members of the Pierce College community: students, faculty, staff and friends. March 15 and 16, 2019 at 7 p.m.
March 7, 8 and 9, 7 p.m.
Free for Pierce students with I.D. For disability accommodations, contact the college 10 days prior to an event. Fort Steilacoom: 253-964-6468 or ADS@pierce.ctc.edu. Relay callers, dial 711 to place your call. Get more information about Pierce College and our programs.